Superdry women's Alice boyfriend hoodie. 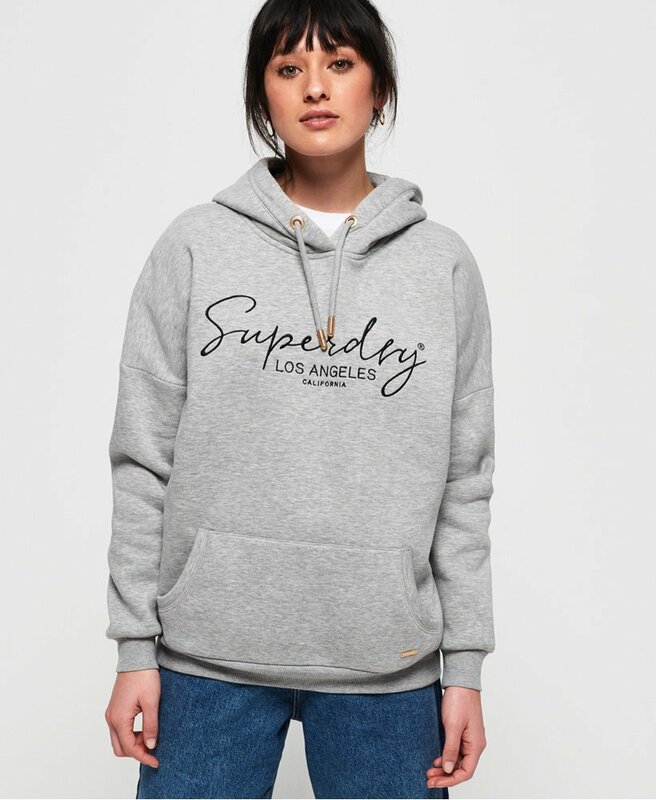 A must have update to your wardrobe, the Alice boyfriend hoodie features a drawstring hood, ribbed cuffs and hem and a front pouch pocket. Completed with a logo graphic across the chest and metal logo badge on the pocket, the super soft lining of this hoodie means you'll want to wear it all day, everyday.